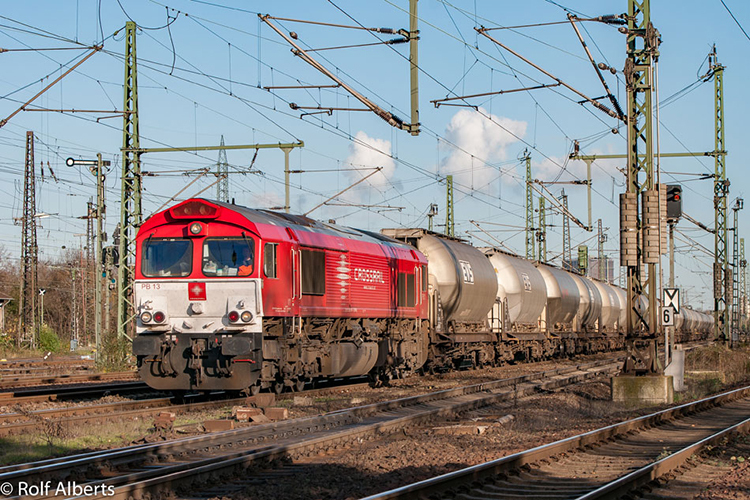 Passed on from RRF to Freightliner DE a week before, 561-05 passes Berlin-Gesundbrunnen station on 14 January 2019. Picture by Rudi Lautenbach. 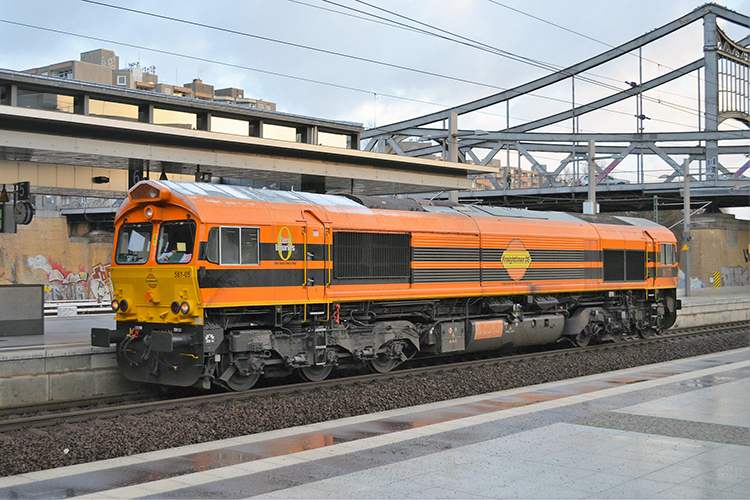 In late-June, the first Genesee and Wyoming styled Class 66 of RRF was transferred to Freightliner PL: 561-03. 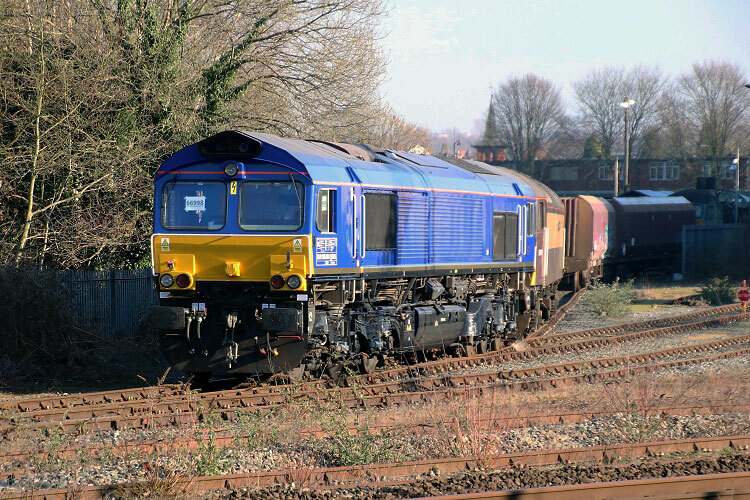 The loco subsequently entered service for subsidiary Freightliner DE. Now, the other two locos carrying this livery, 561-04 and 561-05, have been transferred as well. 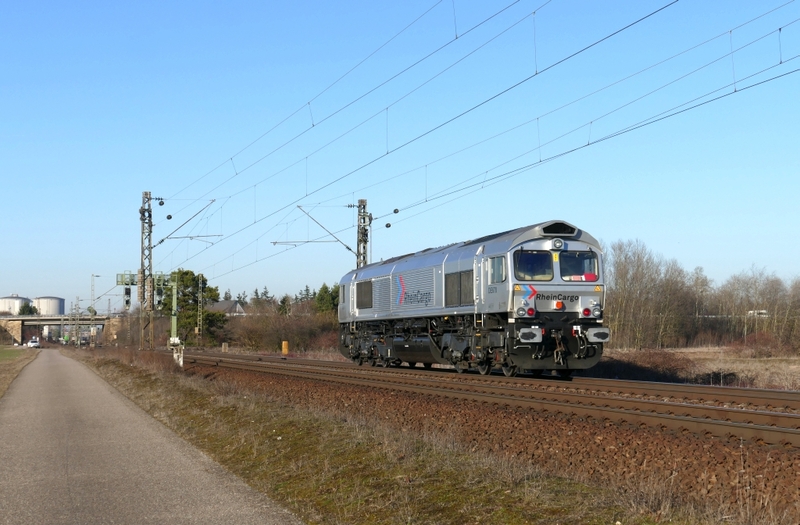 Loco 561-05 could already been seen with Freightliner DE stickers instead of Rail Feeding stickers in Berlin on January 14 (see picture). Both RRF and Freightliner are part of Genesee and Wyoming. The new Class 93 would be based on the Class 88. 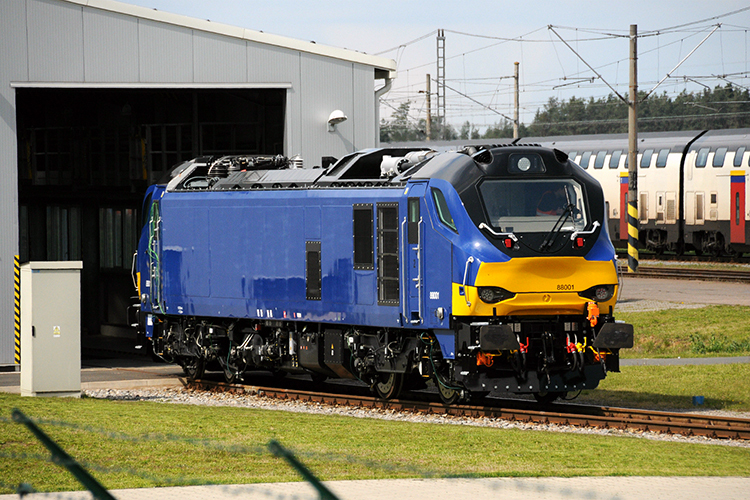 The image shows UK DUAL locomotive 88001 at the VUZ Velim test center in the Czech Republic on 28 April 2016. Picture by Norman Gottberg. 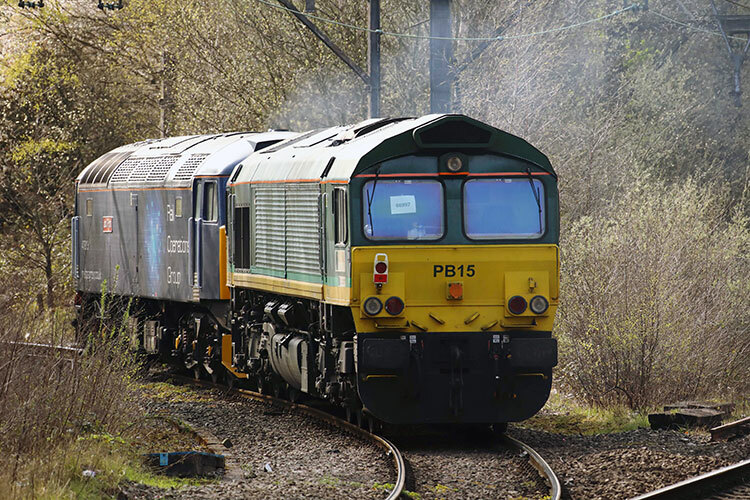 It has been reported that Rail Operations Group is in talks with Beacon Rail and Stadler over the delivery of new locomotives based on the UK DUAL design. Instead of the bi-mode version, which was delivered in a quantity of 10 locos to DRS as Class 88, it would now concern a tri-mode version. 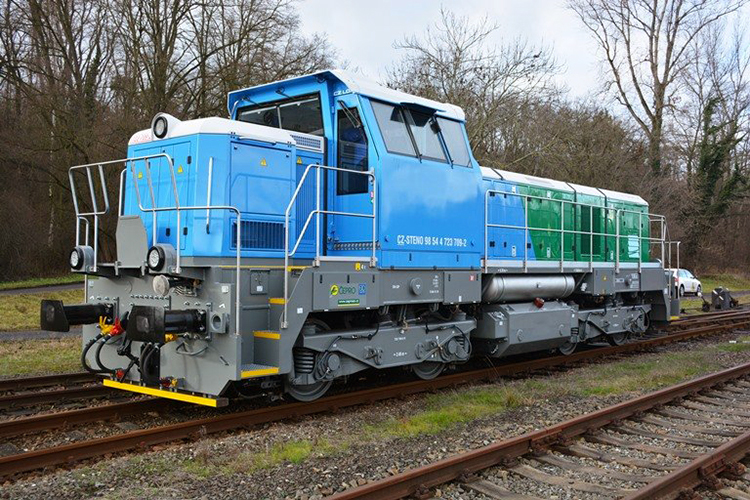 In addition to 25kV overhead power and a diesel engine, the new Class 93 is to include batteries as a third power source. Although preliminary livery designs have surfaced on the web, it has been stated that negotations are still ongoing and no deal has been finalized yet. Impression of the Siemens Charger locomotives for Amtrak. Siemens. With demand for Amtrak service at record levels, Amtrak will acquire new mainline passenger diesel locomotives from Siemens Mobility to replace its aging National Network locomotive fleet. The initial 75 locomotives will be used principally for Amtrak’s Long Distance train service, with options to purchase more, for use on some State Supported routes and for future growth. 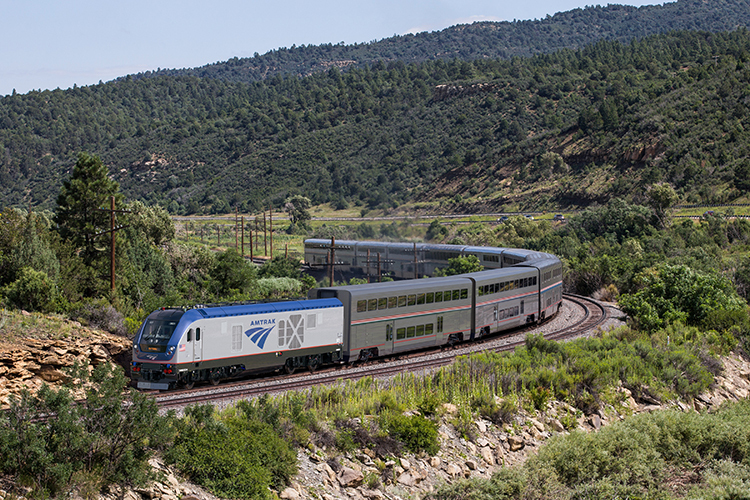 “These new locomotives will offer increased reliability, more hauling power, improved safety features and lower emissions,” said Amtrak President & CEO Richard Anderson. “Siemens Mobility is honored and grateful to Amtrak for this opportunity to assist Amtrak in their mission to provide safe, world-class, environmentally conscious technology for their long-distance services,” said Michael Cahill, president of Siemens Mobility’s North America rolling stock business. 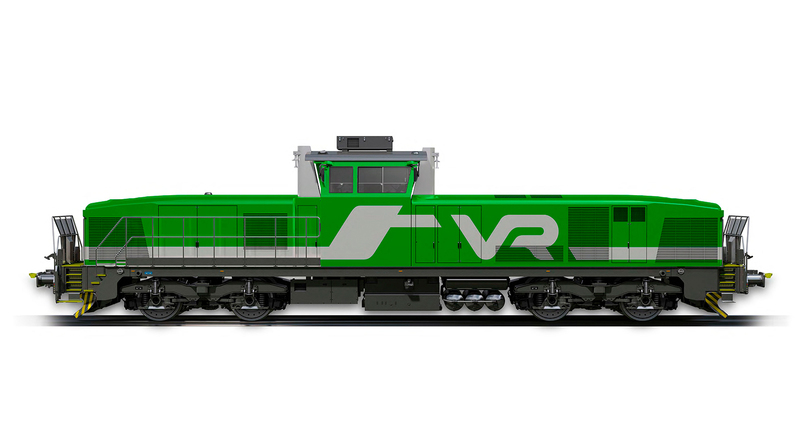 Delivery of the new locomotives will begin in summer 2021, with passenger service beginning in fall 2021. They will power trains used on the AutoTrain, California Zephyr, Capitol Limited, Cardinal, City of New Orleans, Coast Starlight, Crescent, Empire Builder, Lake Shore Limited, Palmetto, Silver Meteor, Silver Star, Southwest Chief, Sunset Limited and Texas Eagle. 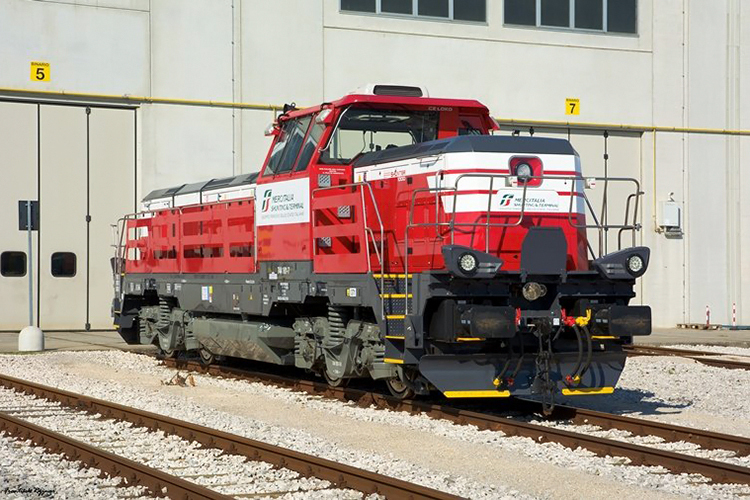 All locomotives are expected to be in service by 2024. Maintenance activities across the network will be supported by a supplemental multiyear Technical Support Spares Supply Agreement (TSSSA). Amtrak is paying for the new locomotives through available funds and will comply with Buy American provisions. 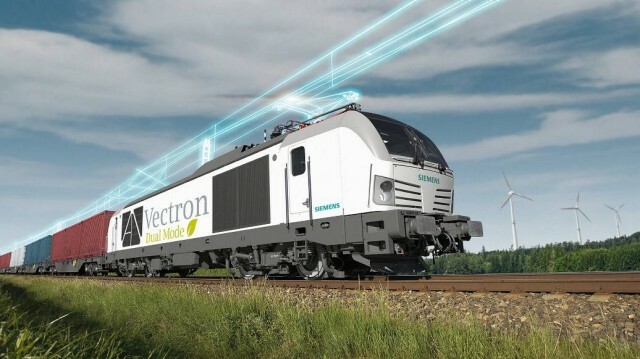 They will be built at Siemens Mobility’s rail manufacturing plant in Sacramento, California, a facility which uses solar power and employs more than 1,300 people. The total deal is worth $850 million. Siemens Mobility has established a robust and diverse base of U.S. suppliers across the country to support the production of its current Charger diesel locomotives, including Cummins, which manufactures its engines in its Seymour, Indiana, facility. Siemens Mobility’s Charger locomotives are currently operating in several state-supported Amtrak routes in California, Illinois, Wisconsin, Missouri, Michigan, and Washington. The new locomotives will primarily replace the aging Amtrak P40 and P42 locomotives, some of which have been in service for more than 25 years.